The aircraft said to be a German Air Force Bombardier Global 5000, ended up blocking the runway at Schoenefeld airport after a rough emergency landing. 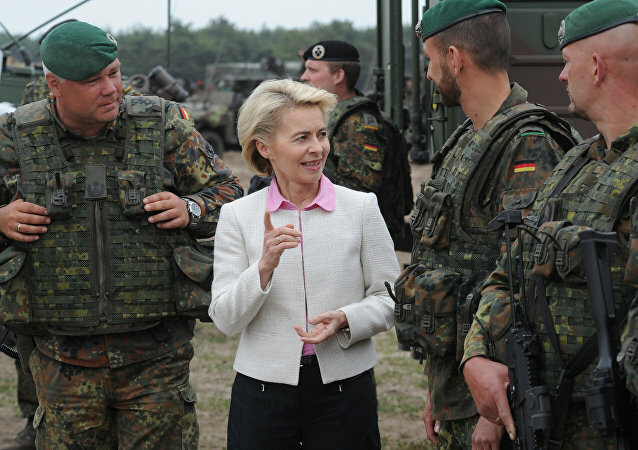 Following a year-long discussion, German Defence Minister Ursula von der Leyen has announced that Jewish soldiers in the Bundeswehr will get spiritual support and guidance. Muslims are expected to be provided with the same assistance. 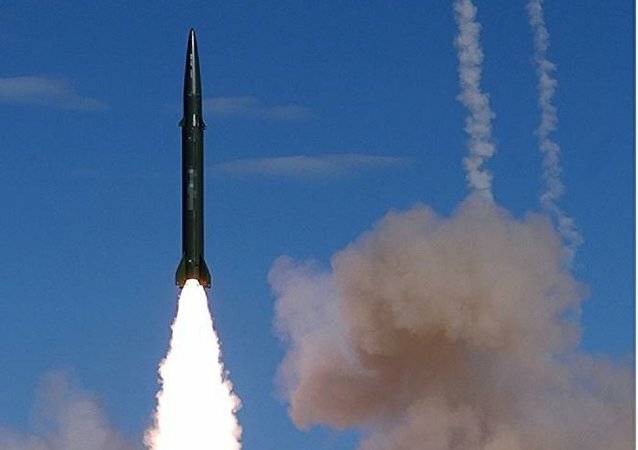 In the wake of a US decision to unilaterally pull out of the INF Treaty, the Chinese Foreign Ministry voiced strong opposition to the move, as well as the expansion in the number of parties to the 1987 agreement. Paris and Berlin, which have pushed the idea of creating a joint European army, unveiled their ambitious goal to design the new Future Combat Air System (FCAS), including a fighter and associated weapons in July 2017. 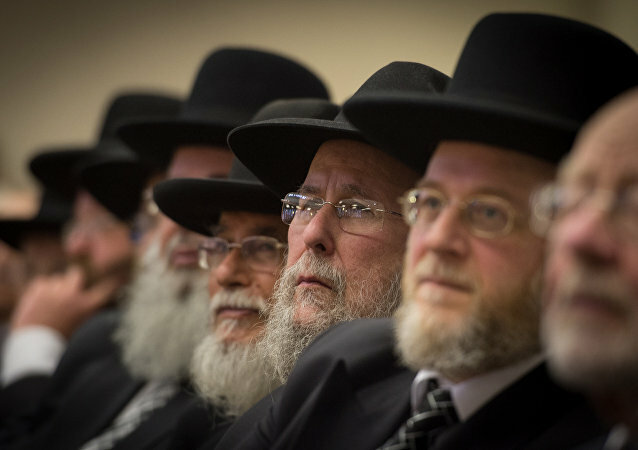 It has taken them almost two years to proceed to taking concrete steps. The 'World still needs NATO' wrote German Defense Minister Ursula von der Leyen in an impassioned appeal to support the increasingly unpopular military bloc. After years of decreasing military spending, the country’s forces reportedly have to deal with a lack of personnel and equipment. The Defence Ministry is seeking a way to rectify this by requesting bigger budgets and enticing more people to serve in the military. The German chancellor turned up late for the summit after a "serious malfunction" caused her Airbus to abort its planned 15-hour flight to Argentina only an hour after take-off. Following the embarrassment, the Defence Ministry plans to renew and expand the VIP fleet. 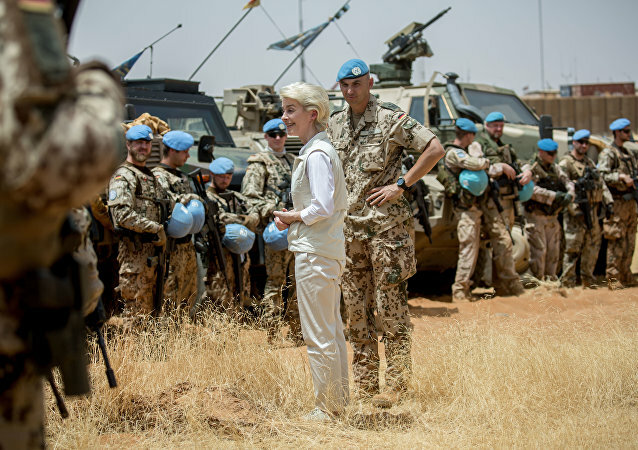 The move came a few months after German Defense Minister Ursula von der Leyen reportedly requested a 12 billion euro ($14.6 billion) boost to the country's military budget, which currently stands at 39 billion euros ($47.3 billion). 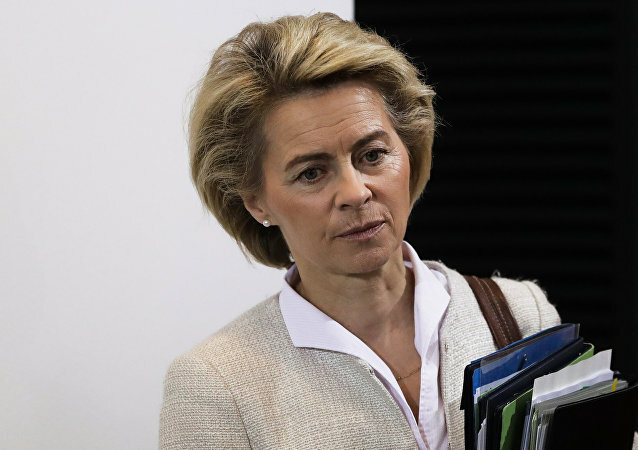 BRUSSELS (Sputnik) - The fact that the bulk of heavy military equipment delivered to the German armed forces last year was unfit to be immediately put into service reflects poor management of the Defense Ministry under Ursula von der Leyen, German lawmakers from the AfD party told Sputnik on Thursday. 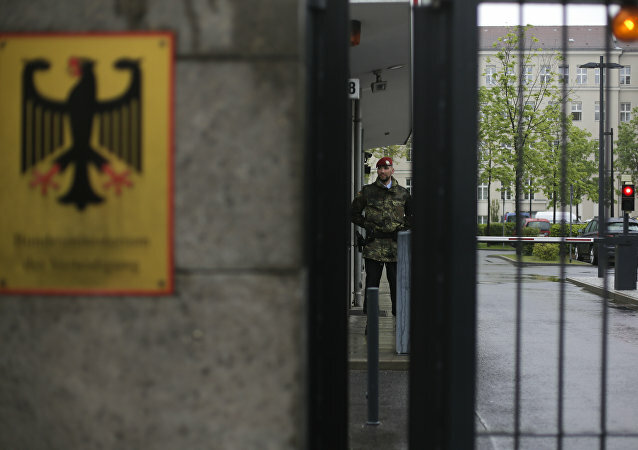 The leak from the German military has revealed that none of the firearms submitted as possible replacements for the G36 rifle meet the army's standards. This has compounded the German Defense Ministry's existing supply problems. German troops are currently tasked with training the Middle Eastern country's military, as well as the Kurdish Peshmerga, to counter the remnants of terrorist forces. In spite of consistent complaints from US President Donald Trump that the US contributes more than its fair share of troops and resources to bolster NATO, the Pentagon announced on Friday that an additional 1,500 soldiers would be transferred to Germany over the next two years. Chancellor Angela Merkel’s cabinet has proposed a new cybersecurity branch of the German government, to be overseen by both the the Interior and the Defense ministries, according to Defenseone.com. 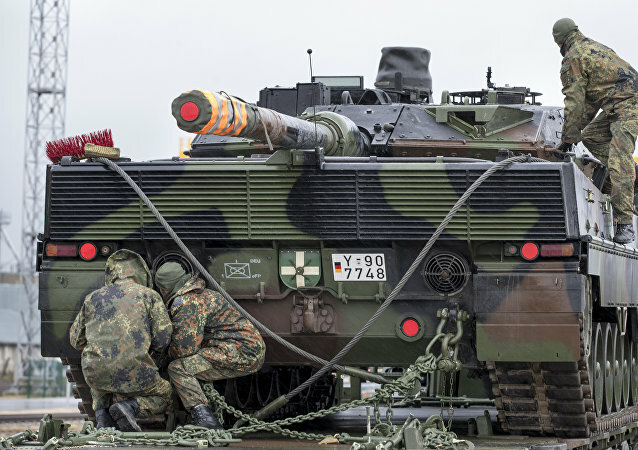 While the German government is looking for ways to increase defense outlays to 1.5 percent of GDP from its current 1.3 percent, experts warn that the uptick will not be enough to fully meet the army’s needs. In April, German Defense Minister Ursula von der Leyen urged Berlin to take a stronger position on its relations with Moscow. MOSCOW (Sputnik) - US President Donald Trump does not appear to have a clear strategy regarding Russia, judging by his meeting with Russian President Vladimir Putin in Helsinki earlier this month, German Defense Minister Ursula von der Leyen said. 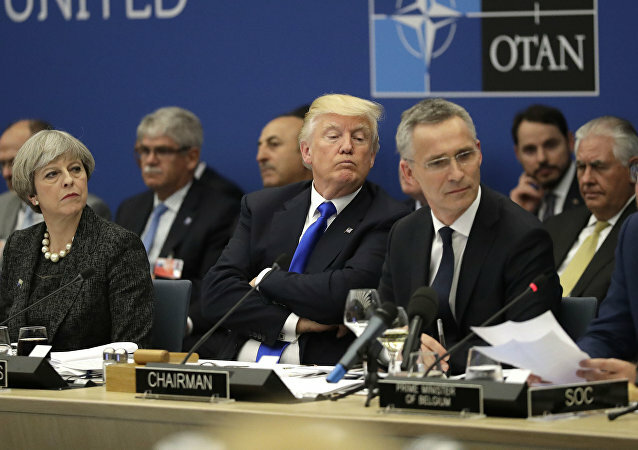 NATO members express deep concerns about the future of the alliance amid Washington's row over the EU's failure to meet the 2 percent of GDP NATO requirement and Donald Trump's upcoming meeting with Russian President Vladimir Putin on July 16. Ahead of July’s NATO summit, the US President fueled the buzz about the row within the bloc over agreed-upon military spending targets, as he sent his letters of discontent to several European leaders, including Chancellor Angela Merkel. 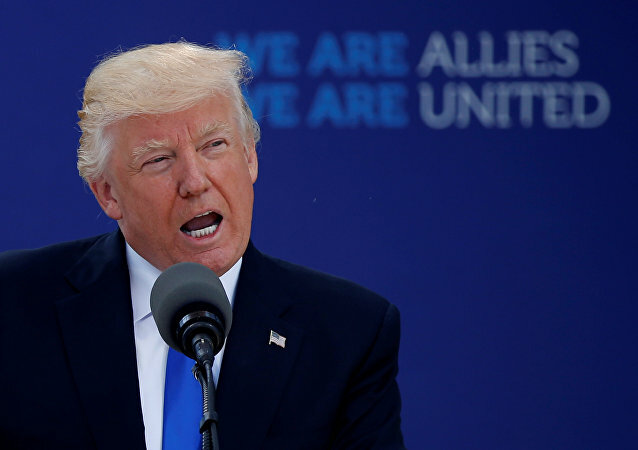 In response, Germany’s military chief lectured Trump on what alliance means and played down his rebuke. The federal budget draft suggests multibillion increase in defense spending for 2019. 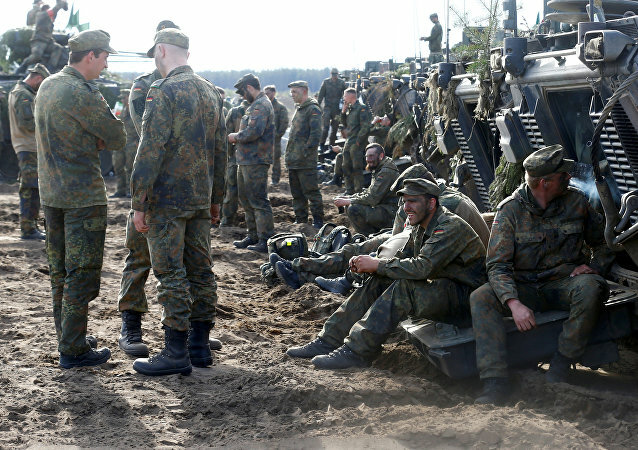 Over the recent time, the German military has been struggling to cope with shortages in armor and equipment as well as pressure from its NATO allies, who criticized the country for breaking promises on target budget. Washington wants its NATO allies to increase their military spending and thus reduce the burden placed on the US.